Author I draw inspiration from: Don Winslow. He’s just got it, and when I work out exactly what it is I’m going to steal it for myself. Favorite place to read a book: Can’t beat a comfortable armchair in front of a roaring fire. 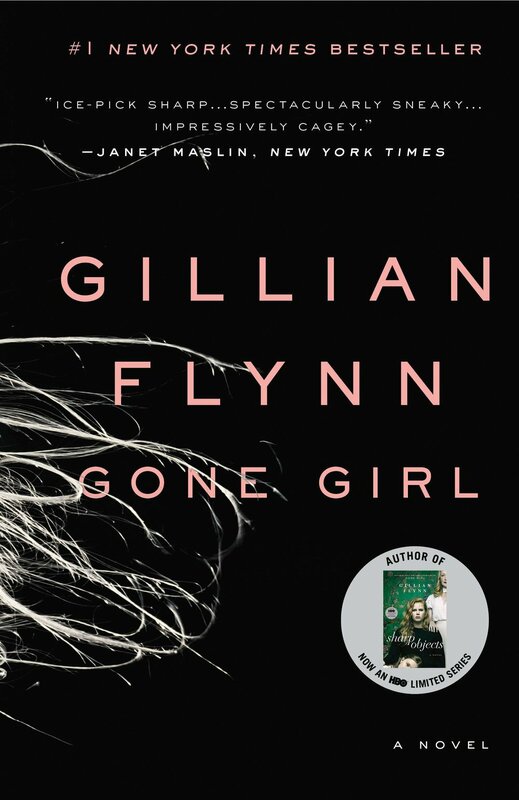 Book character I’d like to be stuck in an elevator with: Amy Dunne from Gone Girl. I think she’d give excellent small talk. The moment I knew I wanted to become an author: When I realised the only marketable skill I had was daydreaming. Hardback, paperback, ebook or audiobook: I’ve become a hardback snob in recent years, although they can be a pain to read. 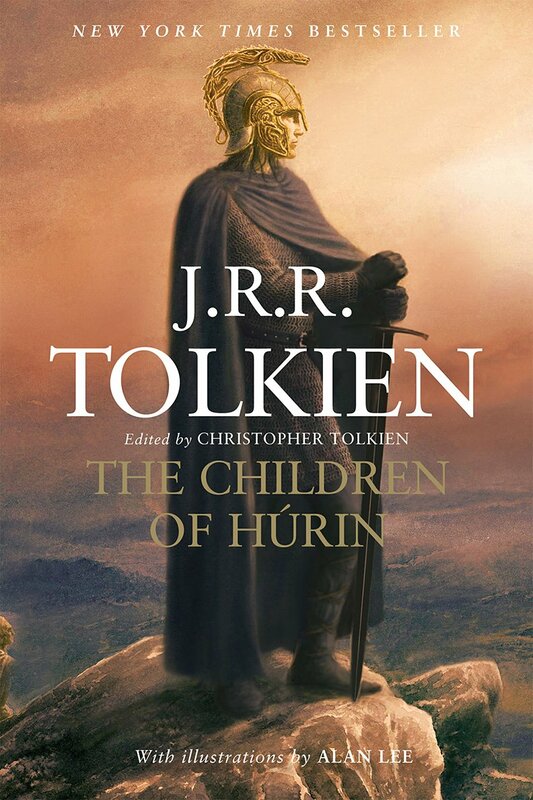 And I love an audiobook, especially when there is an exception narrator, such as Sir Christopher Lee reading The Children of Hurin. The last book I read: Cross Her Heart by Sarah Pinborough. Pen & paper or computer: Computer, although I’d love to write a whole book out by hand some day. 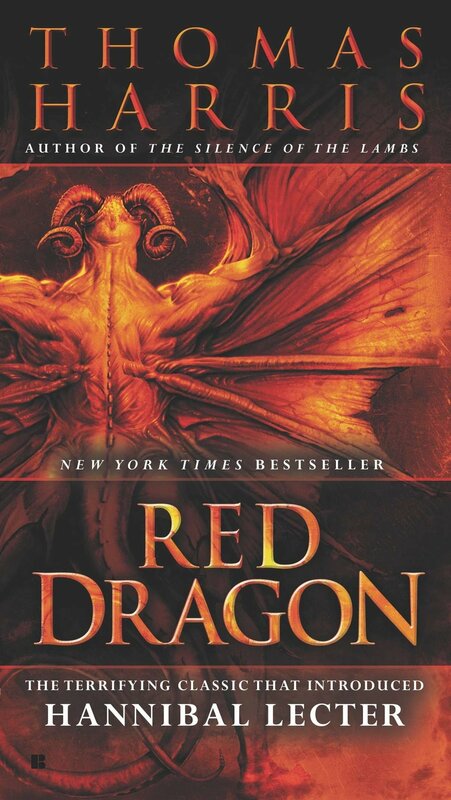 Book character I think I’d be best friends with: Hannibal Lecter, definitely. We have a lot in common. If I wasn’t an author, I’d be a: persistent drain on my family, friends and society as a whole. Favorite decade in fashion history: I’m not sure exactly which decade it would be but some time in the early 20th century when top hats and bowler hats were still popular. Place I’d most like to travel: There are too many to pick from as I’ve been to so few of the places I’d like to visit. My signature drink: Coffee. Black. But only the good stuff, only espresso or a proper americano. Anything else just isn’t worth the time. Favorite artist: Sadly, I know nothing about art so I’ll say my favourite artist is whoever painted all those dogs playing poker. Number one on my bucket list: Get a bigger bucket.